We had a feeling that this was going to happen after winning the Super Bowl. Rob Gronkowski announces retirement from NFL. 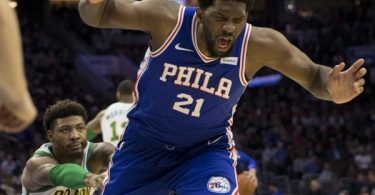 CelebNSports247.com reports that Rob Gronkowski decided to make his own bout of sports news with the announcement of his retirement from the NFL. 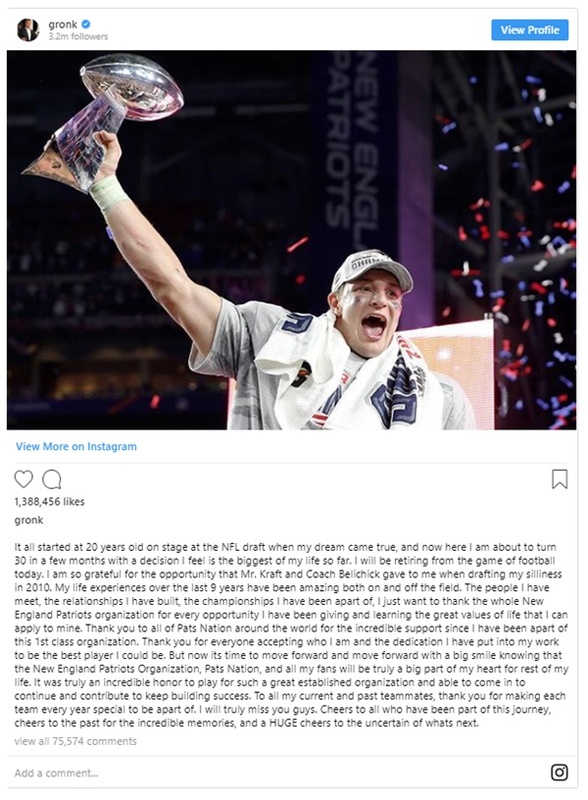 While March Madness is on everyone’s minds Rob Gronkowski took to social media to bid his farwell to the NFL. 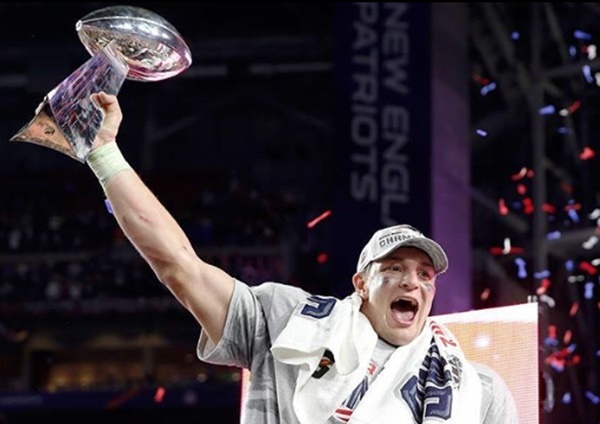 Gronk has accomplished a great deal during his time in the NFL, earning three Super Bowl championships and heading to the Pro Bowl five times. In his retirement post, Rob shared a pic of himself hoisting the coveted Lombardi trophy after his final season. Thank you for everyone accepting who I am and the dedication I have put into my work to be the best player I could be,” he added. 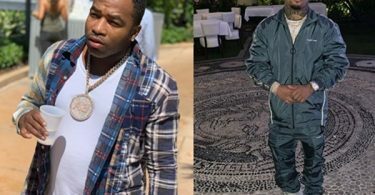 “But now its time to move forward and move forward with a big smile knowing that the New England Patriots Organization, Pats Nation, and all my fans will be truly a big part of my heart for rest of my life. It was truly an incredible honor to play for such a great established organization and able to come in to continue and contribute to keep building success. To all my current and past teammates, thank you for making each team every year special to be a part of. I will truly miss you guys. Cheers to all who have been part of this journey, cheers to the past for the incredible memories, and a HUGE cheers to the uncertain of what’s next.